Feeling refreshed clean and comfortable is essential in today's busy environment particularly during long flights and journeys. Orvec has sought to offer you a wide range of products perfectly placed to fulfill your customer requirements when it comes to feeling refreshed and comfortable. From disposable airsickness and litter bags to luxury amenity kits containing branded products we can offer a solution for all your needs. Refreshing is essential on long journeys. 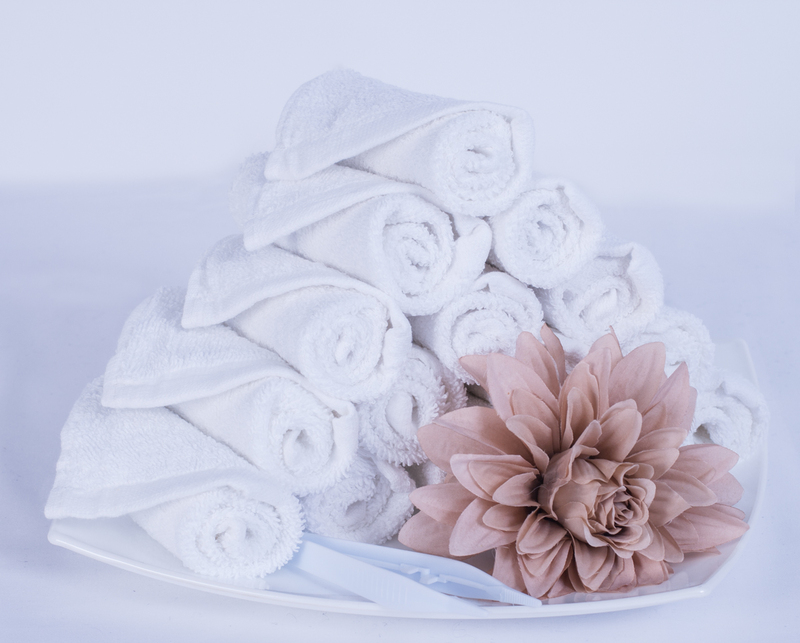 A luxurious way of helping a customer to feel refreshed and clean is with a hot and cold towel. We have specially developed a range of hot and cold towels in a selection of rotable and disposable fabrics to suit all your needs. All our hot and cold towels can be packed in cardboard or plastic trays, with or without serving tongs to ensure that each towel can be given to each customer regardless of temperature. Choose from our selection of popular in-house fragrances to finish off the refreshing towel. A refreshing wipe is a cost effective way of refreshing during those long journeys. State of the art equipment ensures that we can manufacture in-house, in excess of 10 million pieces per year. Made from 50gsm spun lace each wipe is wrapped in a laminated or foil paper which guards against leaks. This packaging can be printed in upto four colours in any design. All wipes can be scented or un-scented depending on your tastes and the liquid additives ensure a 12 month life span. Available in high quality water resistant laminated paper, Orvec's air sickness/litter bags are essential to any cabin. 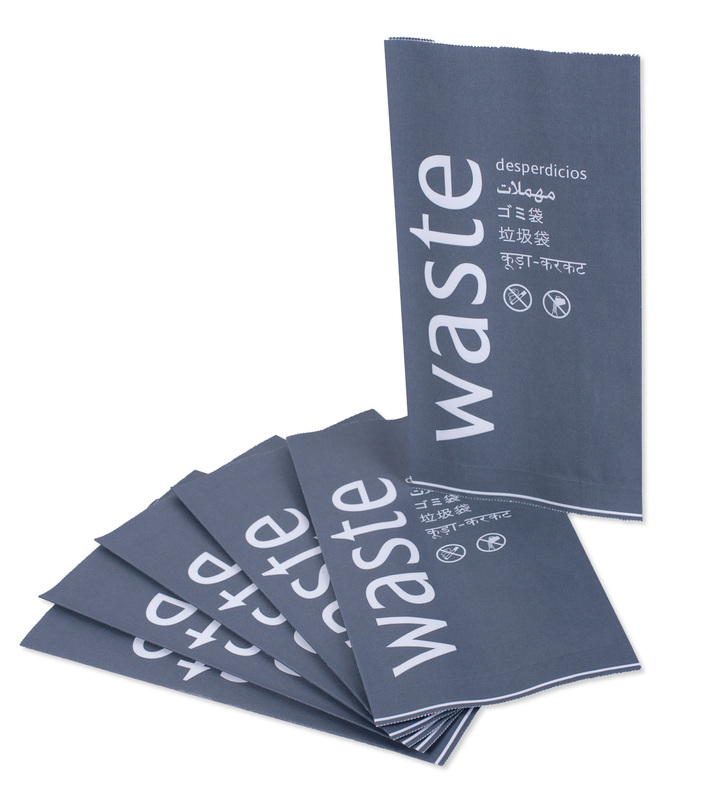 We manufacture our air sickness/litter bags in-house which means we can offer regular testing of the laminated paper to ensure that all our bags are water resistant. 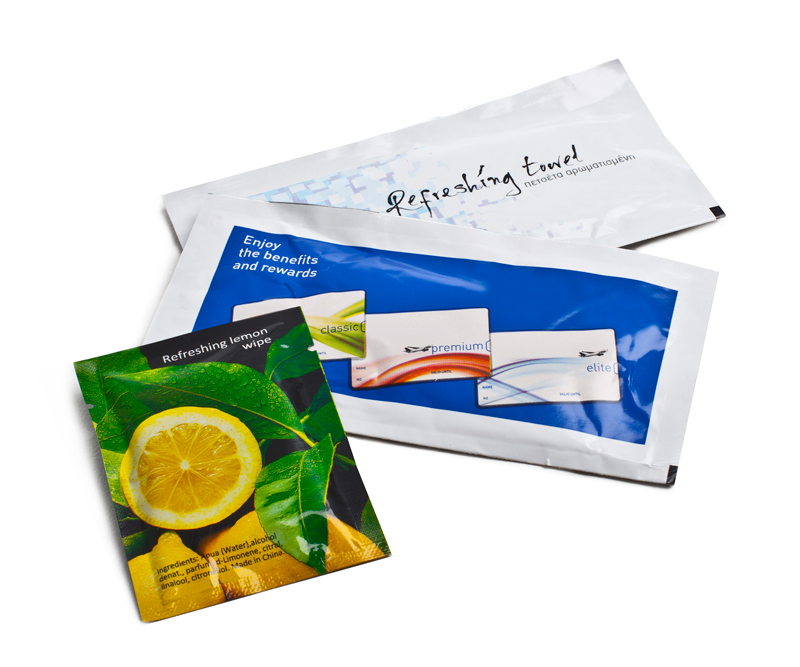 Each bag can be printed in upto four colours to maximise your brands potential to include this product. Today's modern hectic lifestyles means that travel is often a time to unwind, relax and re-charge for families and business people alike. Whether it's starting your holiday early with a refreshing amenity pack or just keeping the children entertained on long journeys, we can offer a solution. Orvec's professional design service and dedicated supply partners have worked with some of the world's leading cosmetic brands to provide the upmost in innovation and luxury at competitive prices. Cosmetics from a number of well-known brands meeting the sizing and volume requirements for in-flight regulations. All the contents from our amenity kits are available individually depending on volumes. Keeping the children entertained and happy during long journeys can be difficult, Orvec can offer a wealth of experience in children's educational and entertainment materials. Whether it's for all children or specific age ranges we can provide appropriate solutions. All of our children's packs are created in line with British safety standards and display the kite mark where possible.